Your radiographic quality is dependent upon the EXACT Developer temperature! *1. 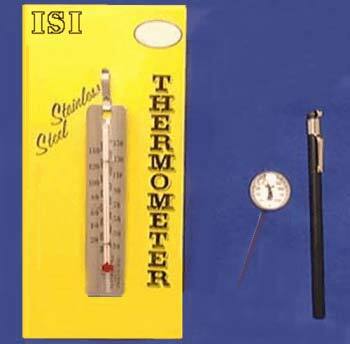 Automatic Processor Model Stainless Steel DIAL Thermometer. This thermometer stays in your processor (developer section please!) enabling the operator to constantly monitor the developer temperature.